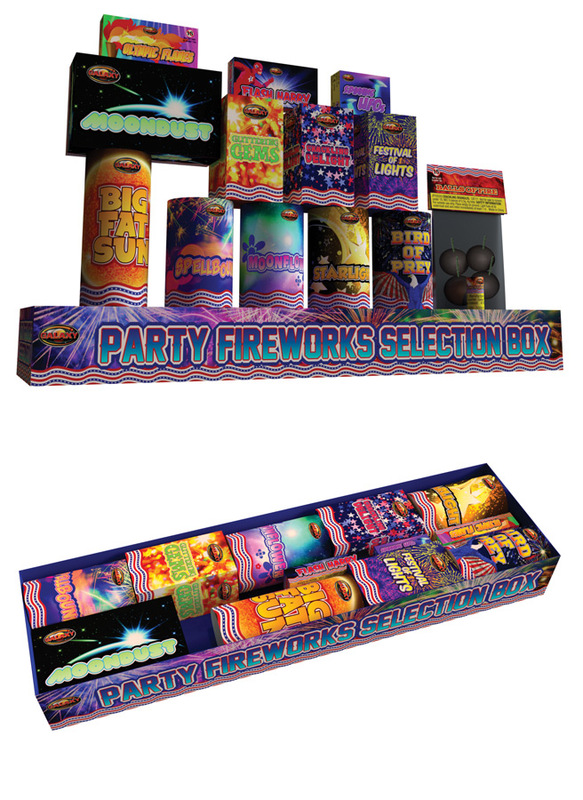 Additional extensive testing has resulted in us getting this product classified to a lower hazard than regular outdoor fireworks meaning you can sell these all year round without a firework license. Confused? Please contact us if you require further information or clarification.